The American Association of Physicians of Indian Origin Sleep (AAPIOS) which is an official sub-chapter of the American Physicians of Indian Origin and meets every year along side the APSS sleep meeting. 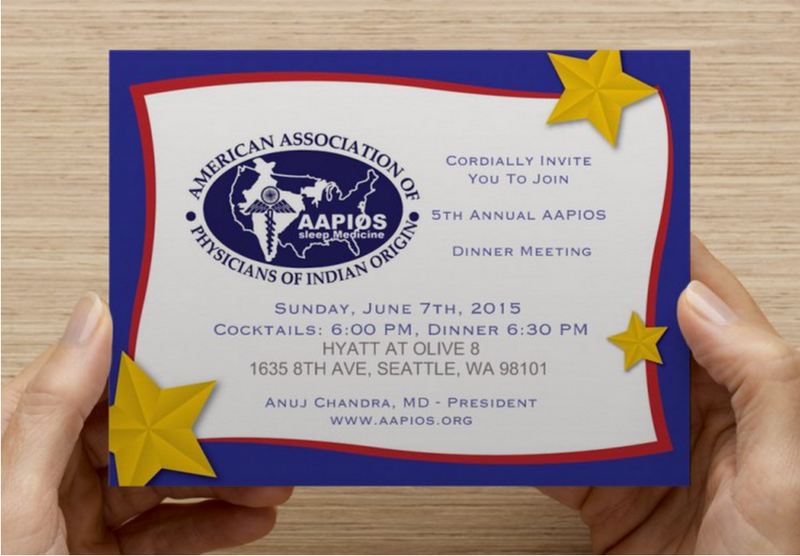 Formed in the year 2010, representing the interest of about 2000 sleep physicians of Indian origin, AAPIOS annual dinner meetings have been a tremendous success in the past. Attracting over 150-200 sleep physicians from all over the United States and a few other countries including India, AAPIOS provides a unique opportunity to sponsors to have a booth and also be recognized on stage. 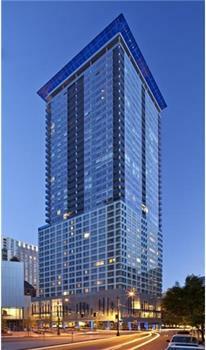 The 4th annual dinner event in Minneapolis in 2014 was a great success. As AAPIOS acts as a bridge between the sleep medicine physician community in the United States and India, we do have sleep medicines physicians from India also attend this event that enables your company additional networking opportunities in today's globalized world. The support of your organization, along with others, will help us to sponsor young physicians in Sleep medicine to promote their research in this fast advancing field of sleep medicine as we continue to recognize outstanding research papers. AAPIOS also recognizes and celebrates those that have contributed immensely to the field of sleep medicine by its Life Time Achievement, Sleep Medicine Leadership Award and Sleep Medicine Research Awards. 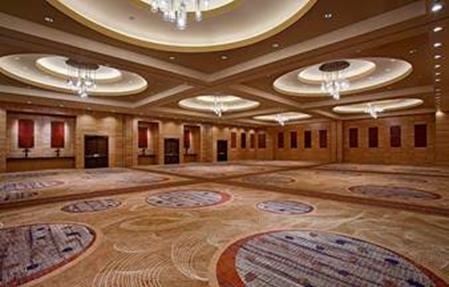 As the field of sleep medicine goes through many changes, this year's AAPIOS dinner meeting will have an exciting interactive session on the business of Sleep Medicine by Dr. Bart Sangal, MD, a leading sleep physician and director of Clinical Neurophysiology Services, Sterling Heights, MI. Covered also by the AASM news letter, the last year's dinner meeting had more than 150 sleep physicians in attendance. It was not only a time of celebration and award presentation but also provided unique learning, networking and career advancement opportunities for many sleep physicians from all our the United States and many other countries including attendees from India. If your organization would like to participate in this year’s event as a sponsor, please contact us to learn more. The sponsorship opportunities we offer are noted below. Gold sponsors will have a booth and 15 minutes of time on the stage to present their products and services. This exclusive opportunity was already taken and not available. Fisher and Paykel is our Gold Sponsor for the event. Some individuals contribute to the field with their research or clinical skills, while some others with their leadership. The AAPIOS leadership award is setup to recognize one outstanding leader in the field of sleep medicine with significant contributions, the name of which will be announced at the time of the annual dinner meeting. Recognizing two outstanding individuals who have made tremendous contributions to the field of Sleep Medicine in USA and in India the names of which will be announced at the time of the annual dinner meeting. Please choose the donation amount after clicking on the following link. In order to sponsor an award or event, please click on the donate link and make the payment via secure PayPal payment gateway. For any questions, please contact the President, Secretary, or one of the office bearers. Thank you for your time and consideration. We look forward to hearing from you.